December 2016: Independent Publishing Now! The holiday season is upon us and even though it is quite cold outside, the IBPA team would like to take a moment to express our gratitude. We would be nothing without our inspiring and loyal members. We strive to make every program and benefit the strongest it can be and we're excited to announce our newly launched website is as dynamic as our members are. An important new feature that has been added is SocialLink, which will allow for our members to connect and share with each other more than ever before! To ensure that everyone can get the most out of it, we will be hosting free online orientation sessions for our members every week in January. Independent publisher Dominique Raccah has been chosen as Publishers Weekly's Person of the Year! Dominique has been also recognized as BISG's Innovator of the Year. 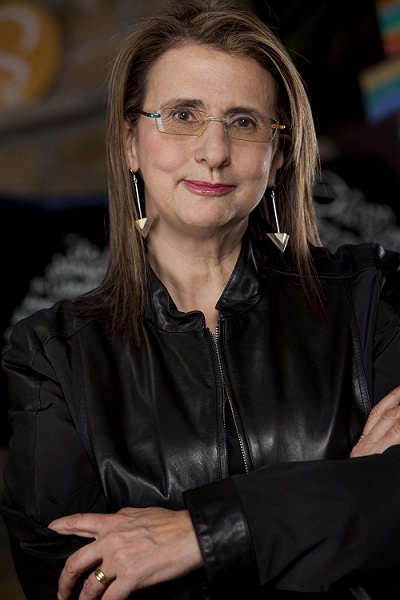 These titles are no surprise since her company Sourcebooks has recently passed the one-hundred-million-units-sold mark and now publishes about 500 books annually. Sourcebooks was also recently selected as a Rising Star by the wholesaler Readerlink. Raccah is optimistic about Sourcebooks’ prospects for 2017. “We may have our best list ever,” she says. IBPA is looking forward to hearing all of Dominique's accomplishments in the upcoming year! 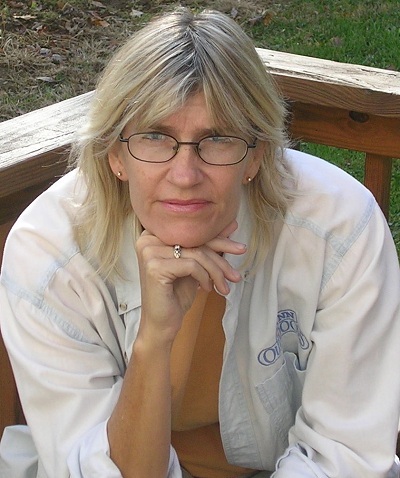 Historical fiction author Jessica James was awarded a bronze medal in the Romance-Suspense category of the Readers’ Favorite International Book Awards for her first novel Meant to Be. The book has been called an "endearing page turner by Publishers Weekly and "captivating and mesmerizing” by Readers’ Favorite. In 2015 the book also won the New Jersey Romance Writers Golden Leaf Award and was a finalist in Foreword Magazine’s INDIEFAB Award contest. Jessica has been an IBPA member since 2007. 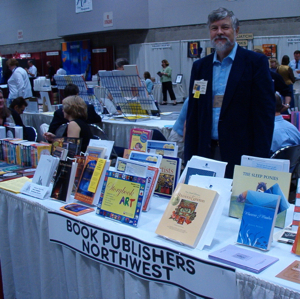 Book Publishers Northwest exhibits members’ books at the PNBA fall trade show. IBPA affiliate Book Publishers Northwest has had an action-packed autumn! They displayed their members' titles at the Pacfic Northwest Booksellers Association trade show in Washington and the Wordstock Literary Festival in Oregon. The organization also hosted nine free meetings earlier in the year to help both beginning and experienced independent publishers navigate the ever-changing technology in publishing. The organization's next free meeting in Seattle will be on January 26th. 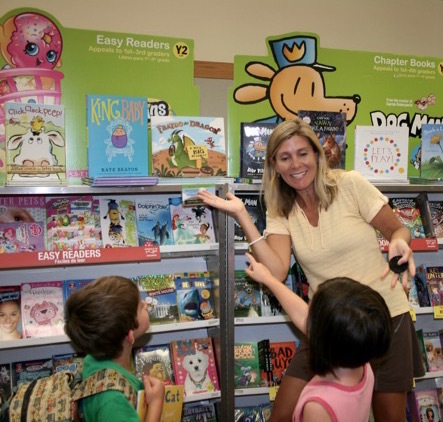 It will focus on sales opportunities outside of bookstores. Click here to learn more about IBPA affiliate associations. Author Courtney Spain Aragon shares her title Fraydo the Dragon: A Very Big Problem. Despite Little Fire Press' small size, they have been making big waves in the San Francisco Bay Area. Their title Fraydo the Dragon: A Very Big Problem was the #1 selling book at the Bacich Elementary Book Fair. Diesel, a bookstore in Larkspur, California, hosted a publication party for their title earlier this month. Needless to say, it seems like Fraydo the Dragon and Little Fire Press are on their way to many more exciting adventures. 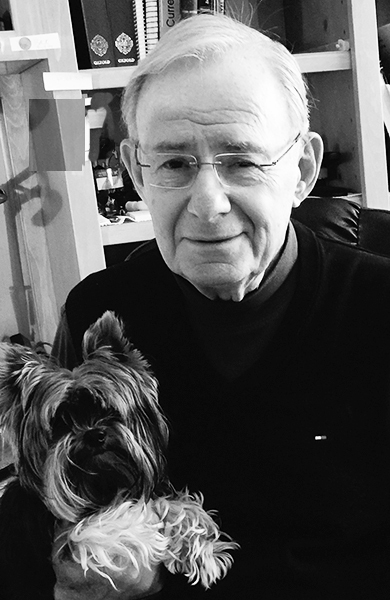 Award-winning Author Eugene M. Helveston. The Second Decade: Raising Kids to be Happy, Self-Sufficient Adults through WORK by Eugene M. Helveston (Marli Bar Press) is an award-winning finalist in the Parenting and Family category in the 2016 Best Book Awards. Eugene is a former chairman of the Department of Ophthalmology at Indiana University School of Medicine. The Second Decade offers new common-sense tips on how to best prepare children for adulthood and independence. He also discusses the following: how to select the right high school, college options, military service, IQ and college-admission tests, parenting styles, and mentoring. Congrats, Marli Bar Press!